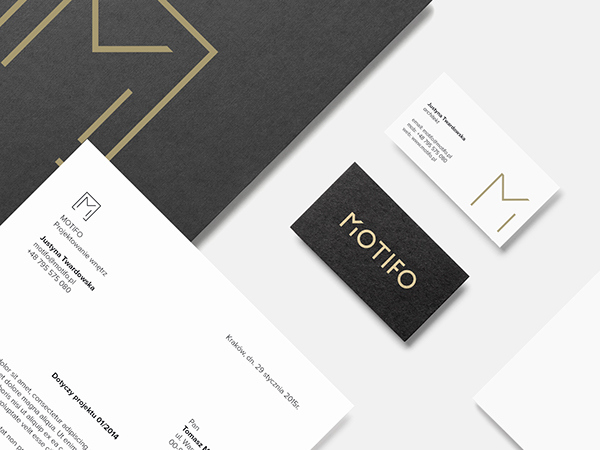 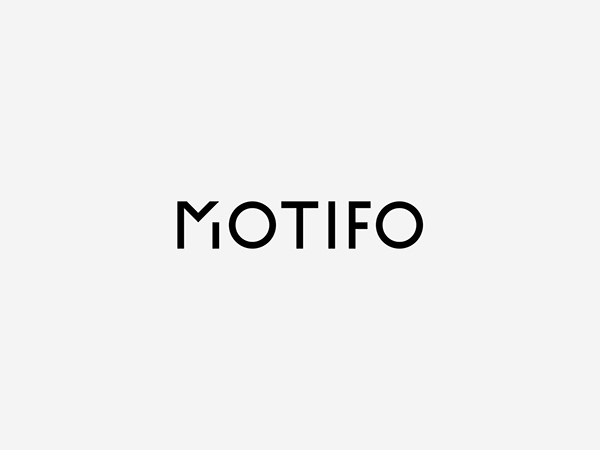 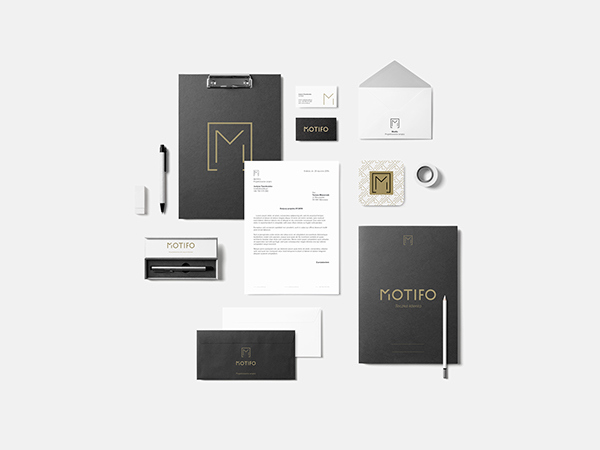 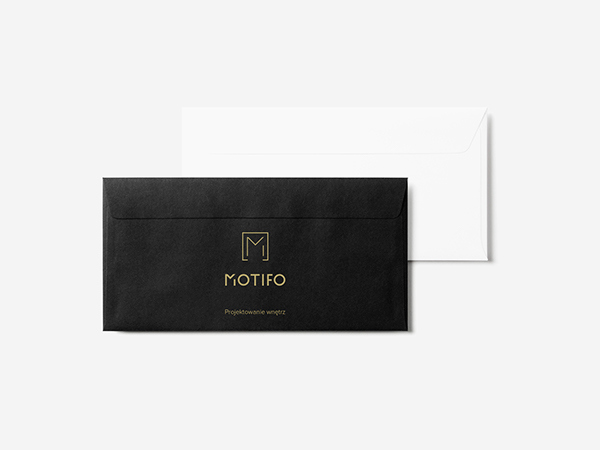 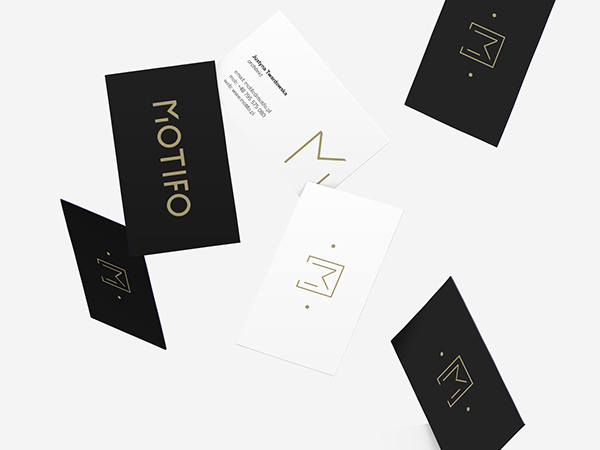 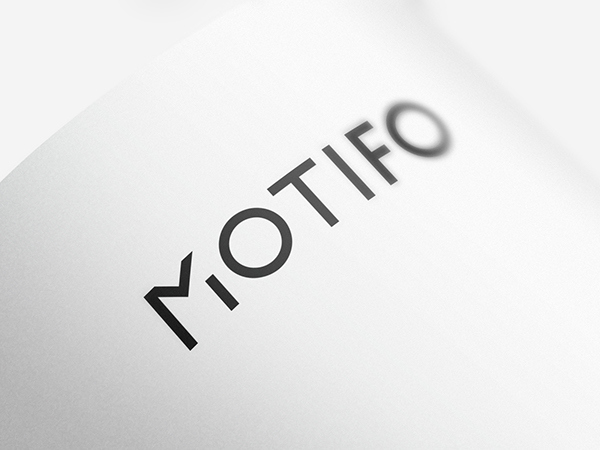 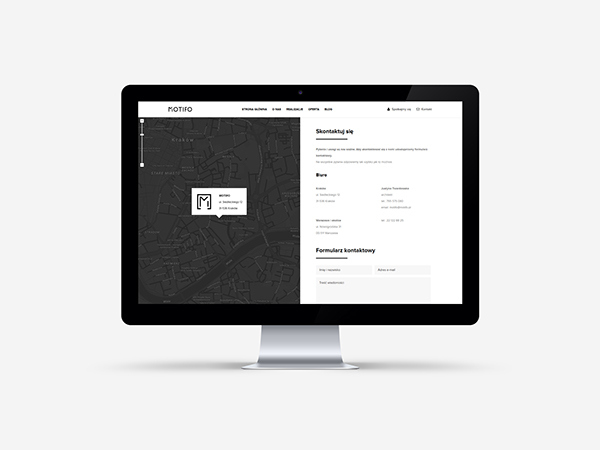 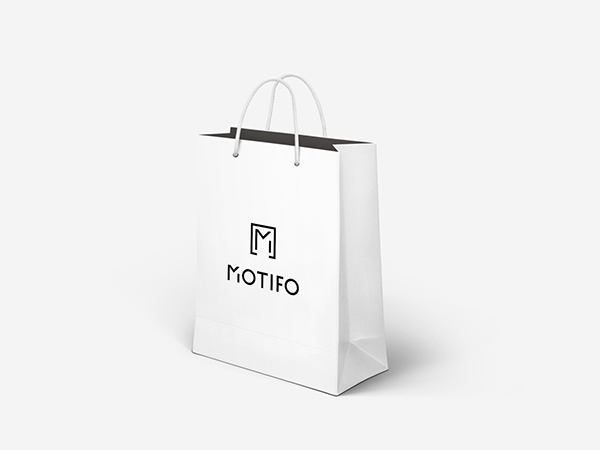 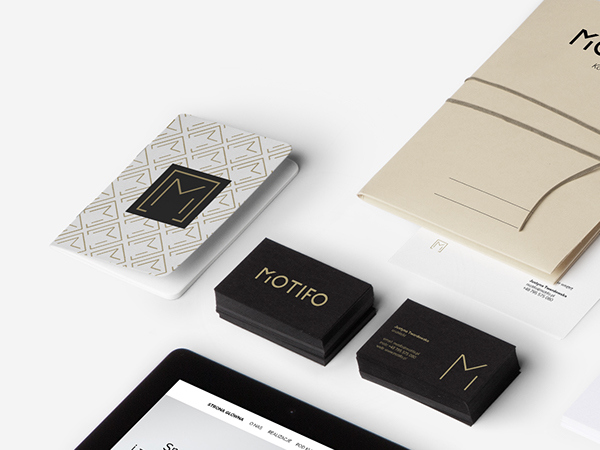 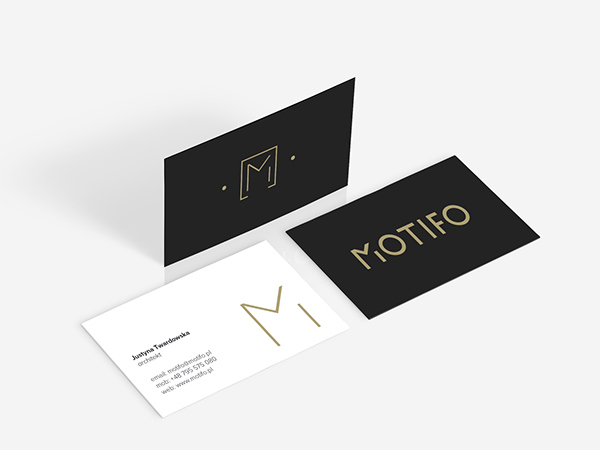 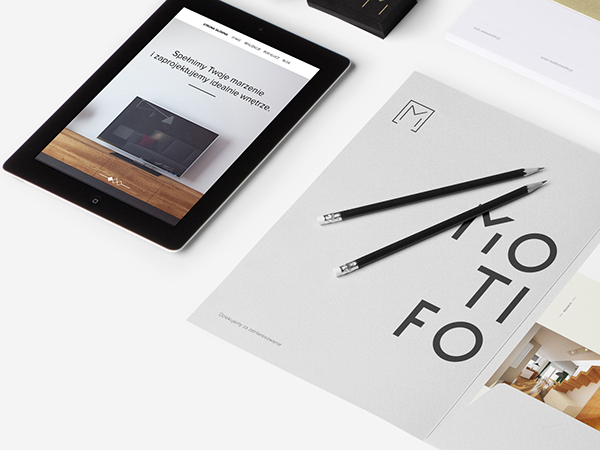 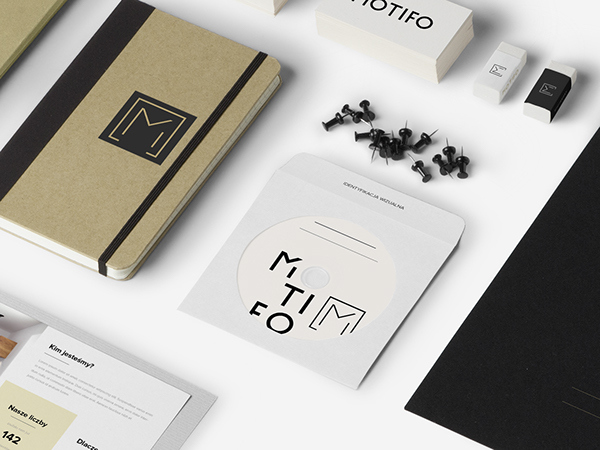 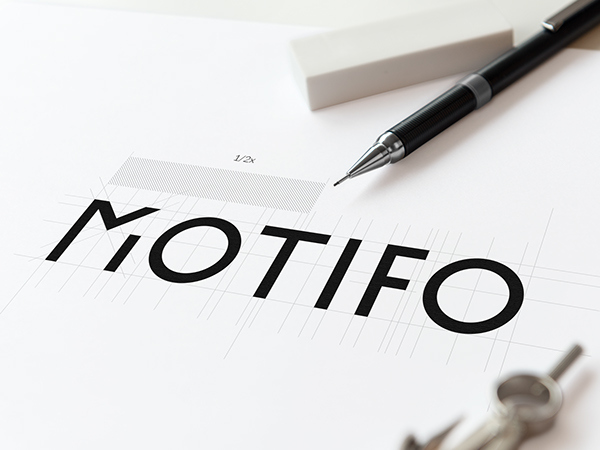 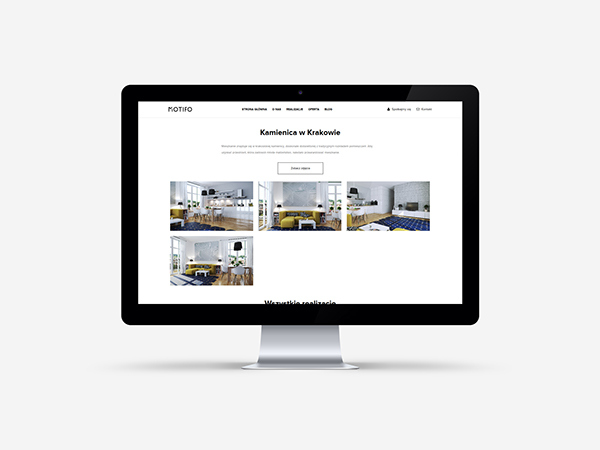 Motifo is a company situated in the heart of Krakow in Poland. 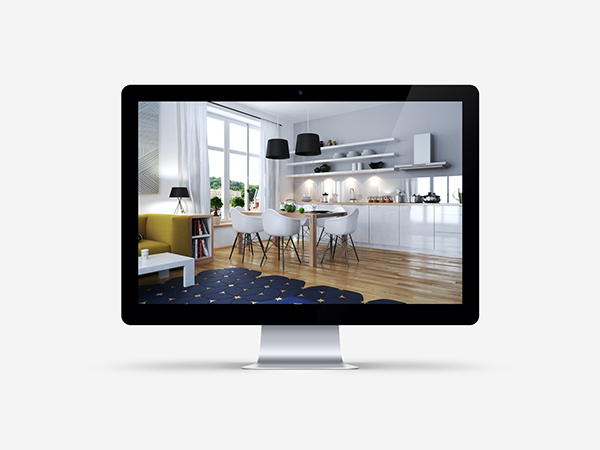 Their main business is fully comprehensive interior design. 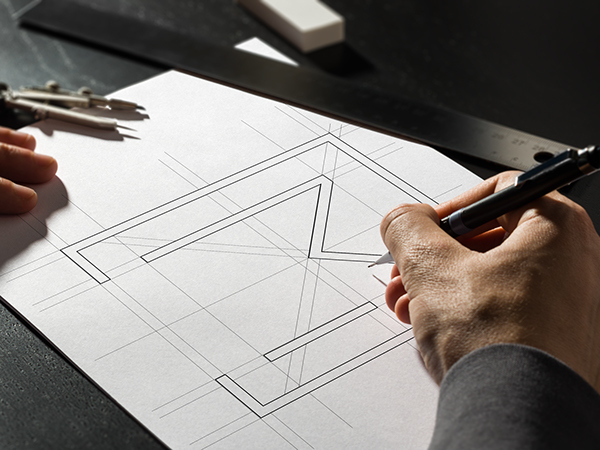 They create everything under the key. 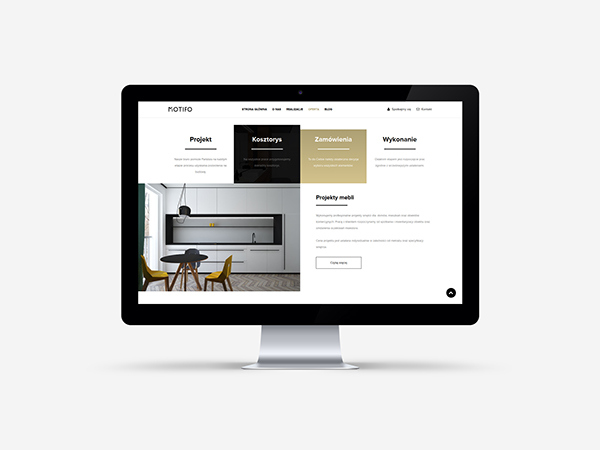 Projects, estimates, orders and realization. 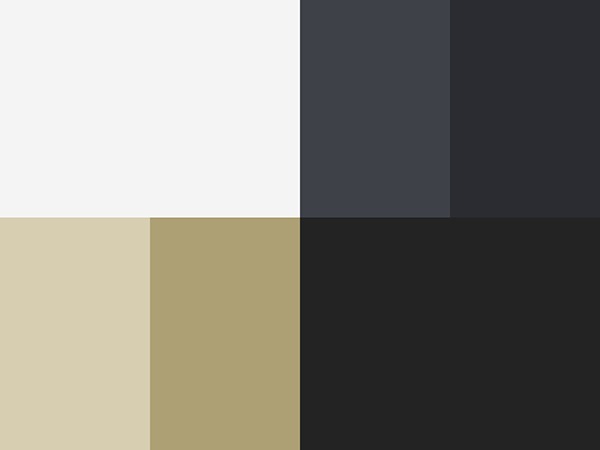 They have a lot of interesting implementation. 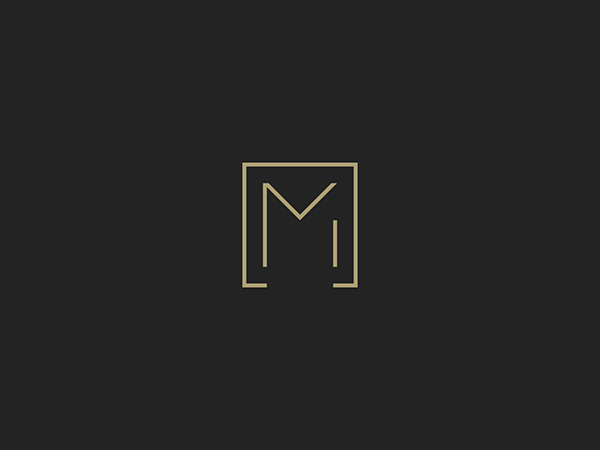 It's time for a change for the better. 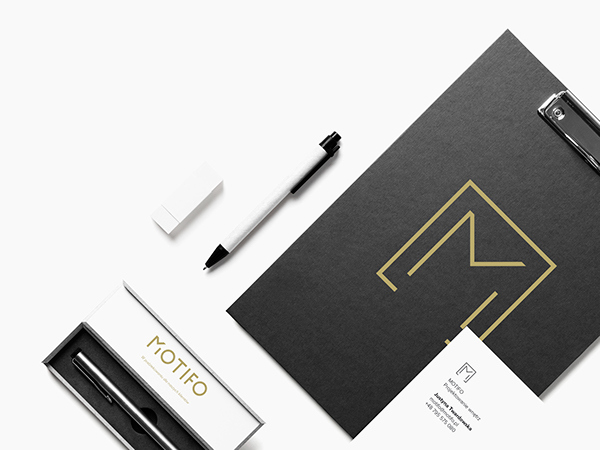 I made a complete corporate re-identity visual. 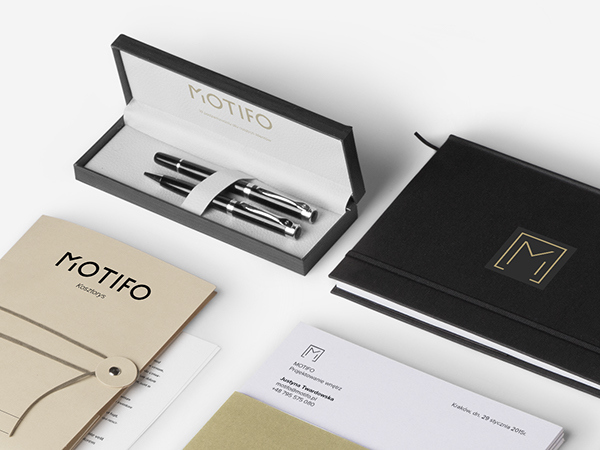 Starting with the sketch logo, letterheads and business cards. 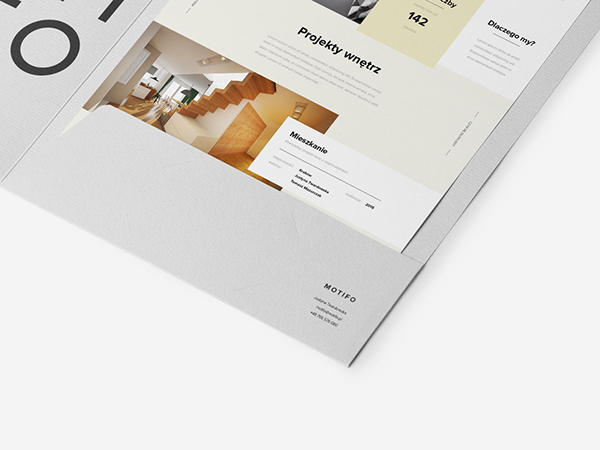 The idea was to create a prestigious and modern style. 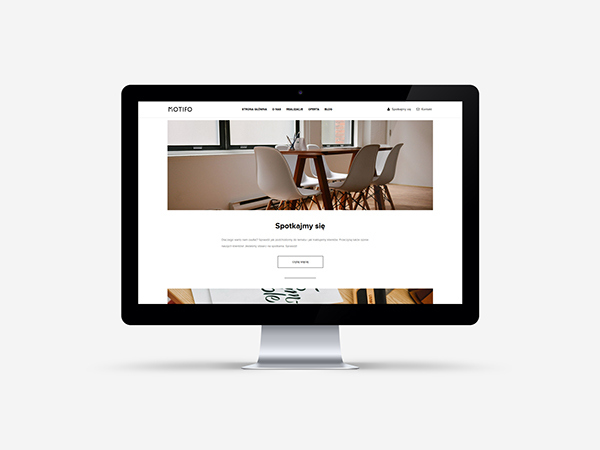 Also very depend to create eye-pleasing website with using modern style. 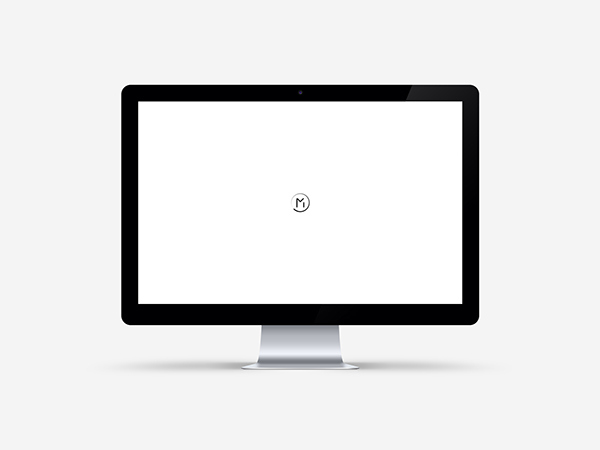 I show implementations using fullscreen gallery and masonry viewing. 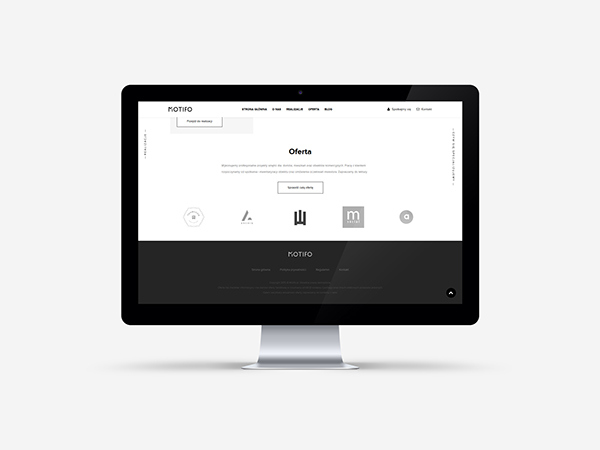 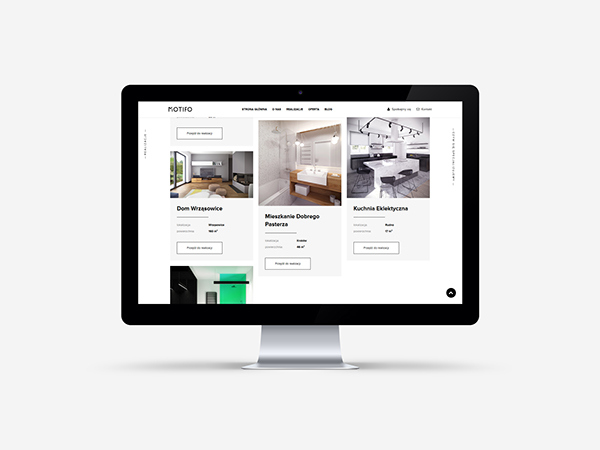 I made also design a website taking care of the effects of UI/UX. 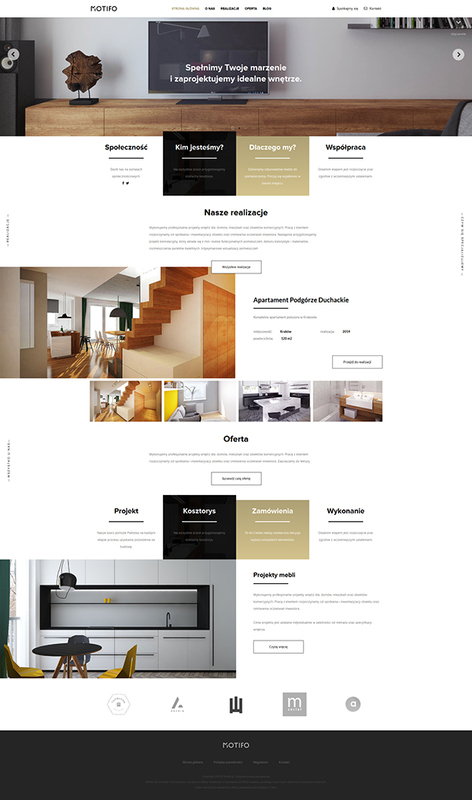 The design of all pages using the technology Responsive. 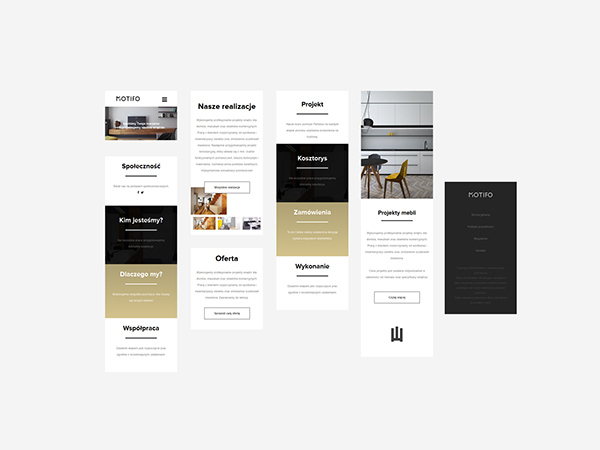 Results of my work below. 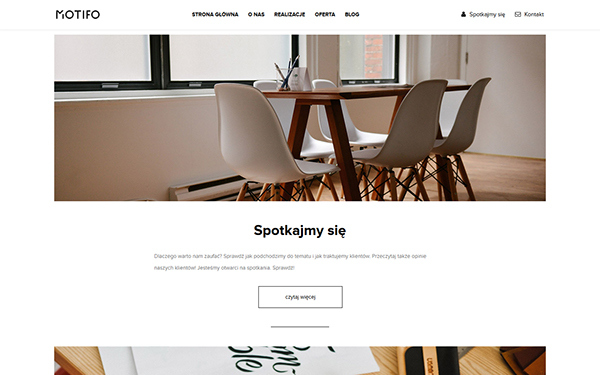 Then code template for HTML5 and CSS3 using jQuery and Responsive. 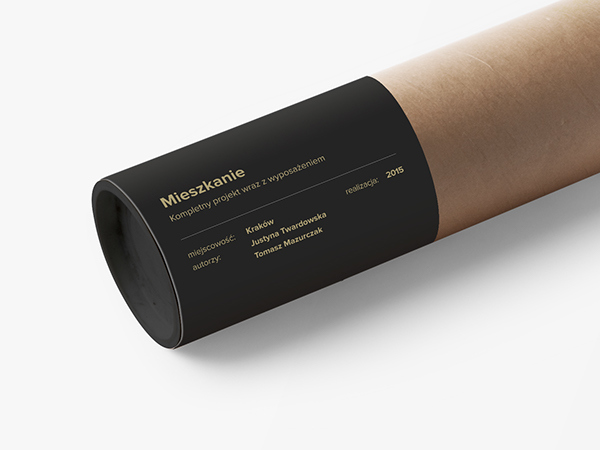 While every page in Polish language.